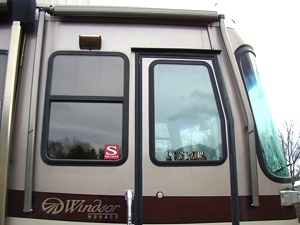 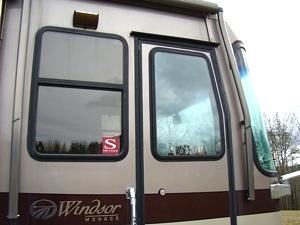 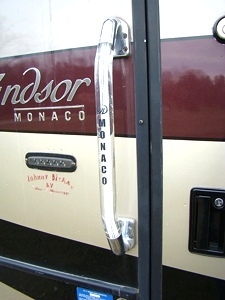 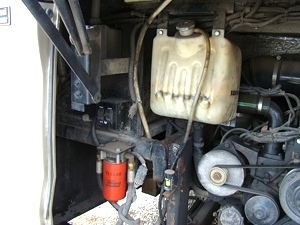 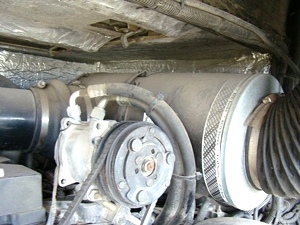 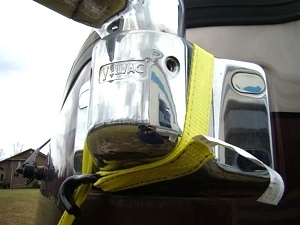 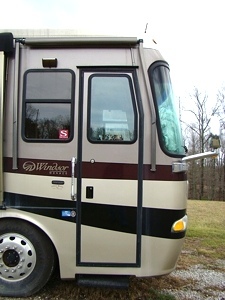 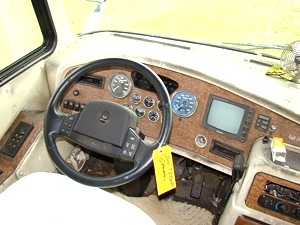 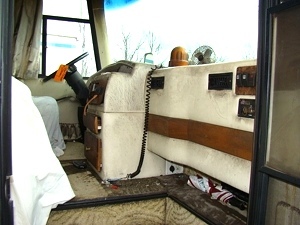 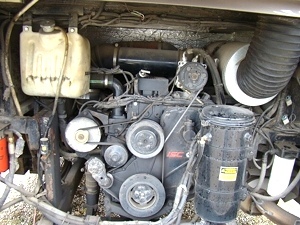 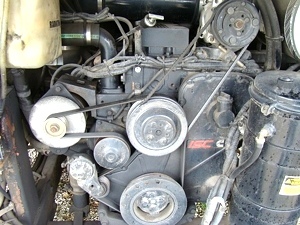 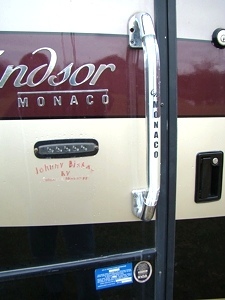 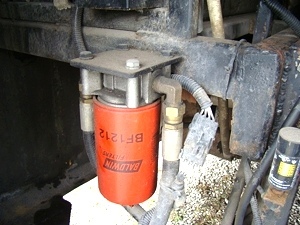 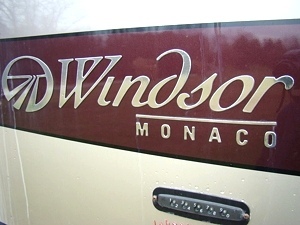 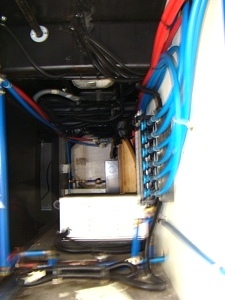 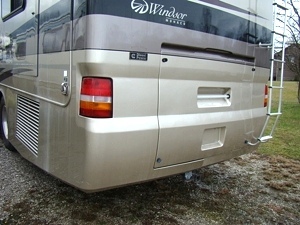 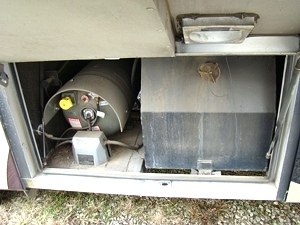 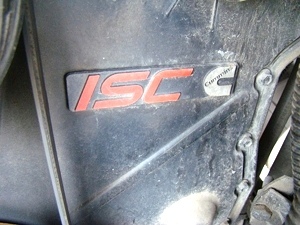 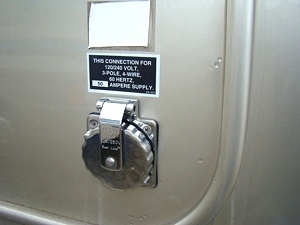 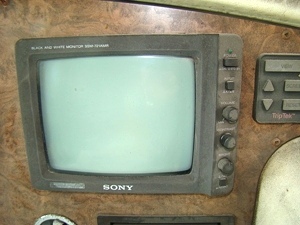 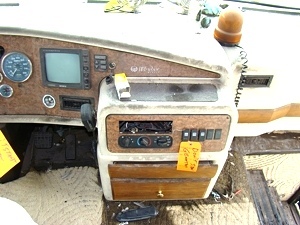 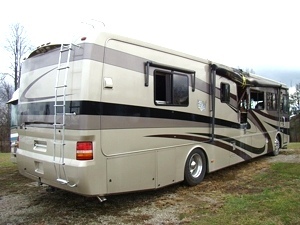 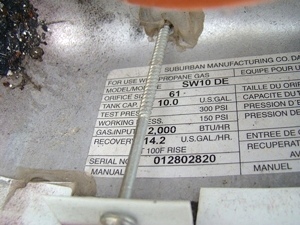 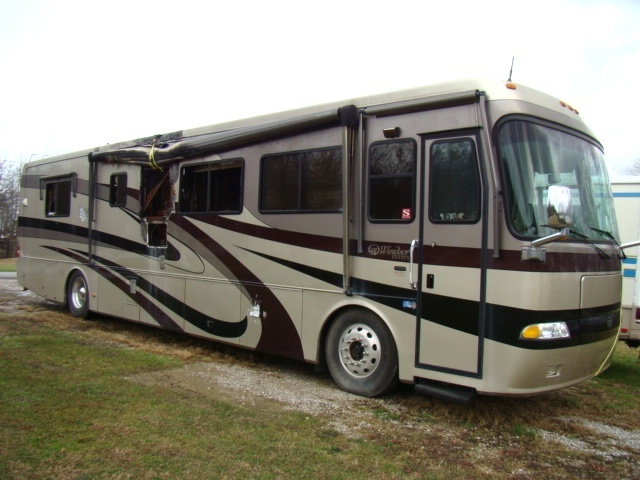 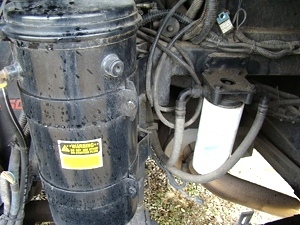 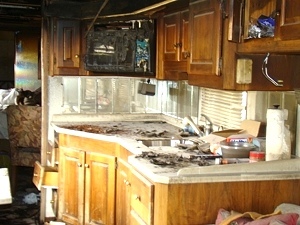 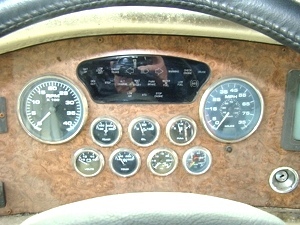 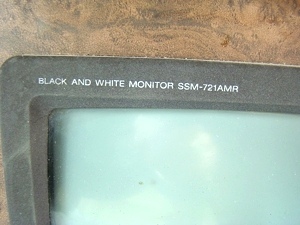 MONACO WINDSOR PARTS FOR SALE - 2002 USED SALVAGE MOTORHOME PARTS. 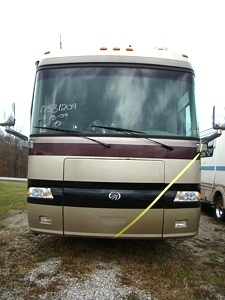 PARTING OUT - NICE FRONT AND REAR FIBERGLASS CAPS, ALUMINUM WHEELS, CUMMINS ISC 350 HP ENGINE, ALLISON 6-SPEED AUTO TRANS, ROADMASTER CHASSIS PARTS, DASH PARTS, PATIO AWNINGS, ENTRY DOOR AND DOOR AWNING, BASEMENT CARGO DOORS, SLIDE OUT PARTS AND MOTORS - POWER GEAR AND HWH, MONACO FUEL TANK , PROPANE TANK, RV COMPONETS - CONTROLLERS AND ELECTRONICS ALSO FOR SALE. 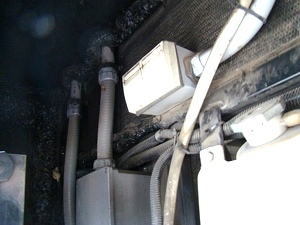 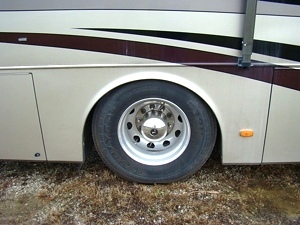 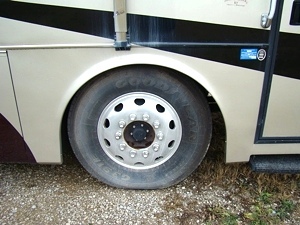 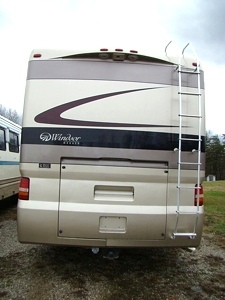 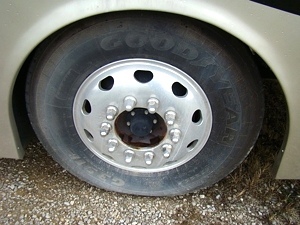 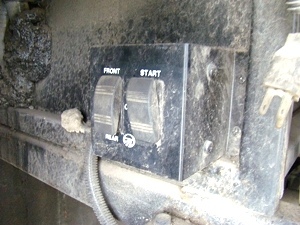 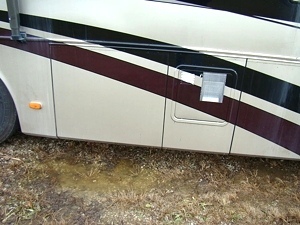 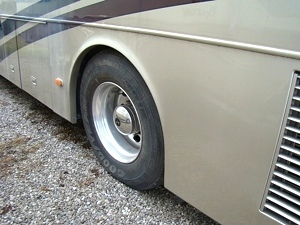 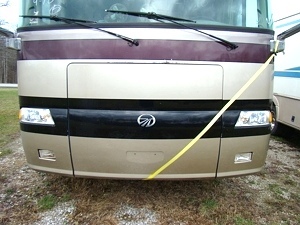 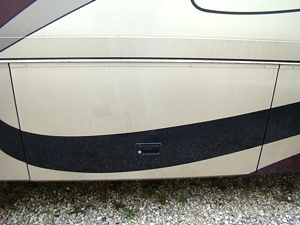 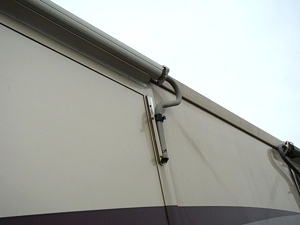 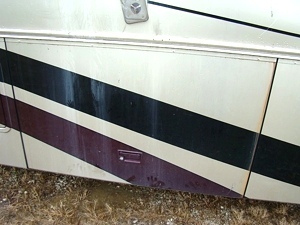 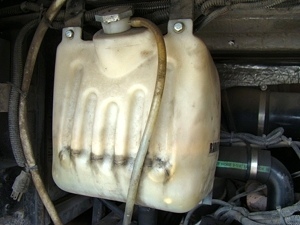 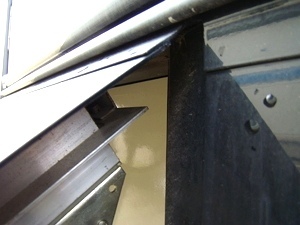 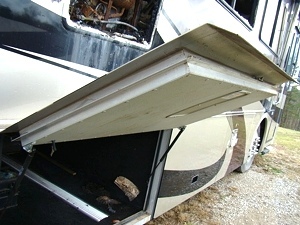 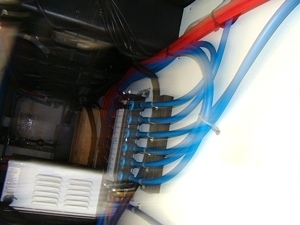 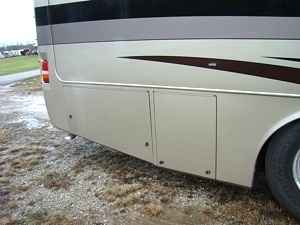 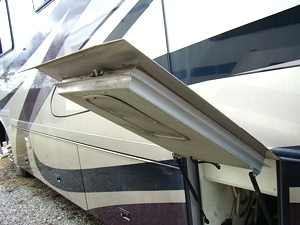 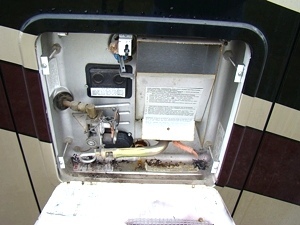 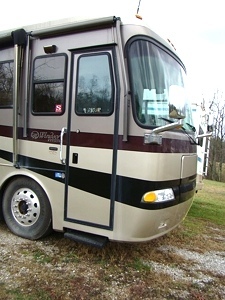 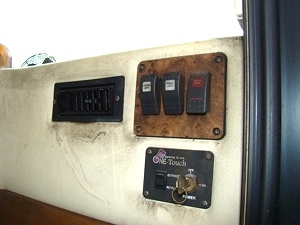 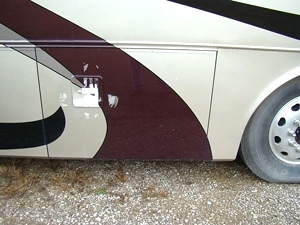 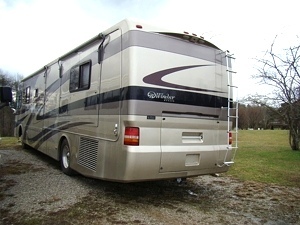 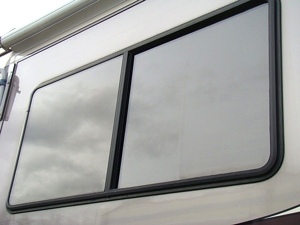 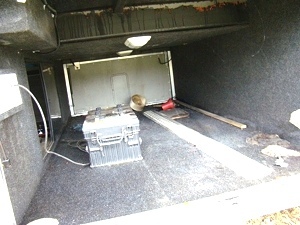 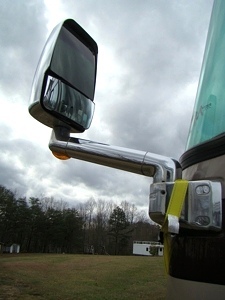 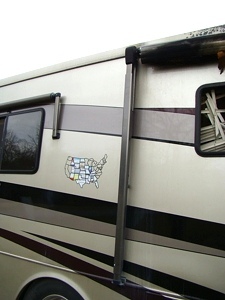 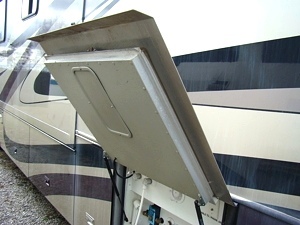 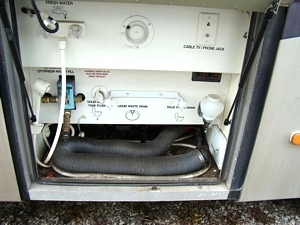 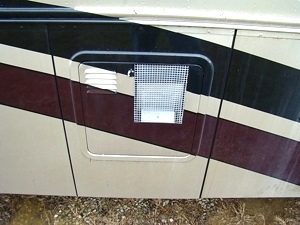 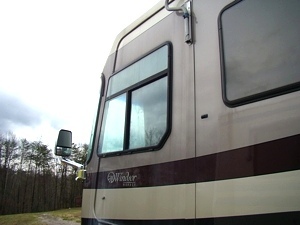 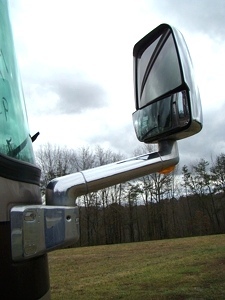 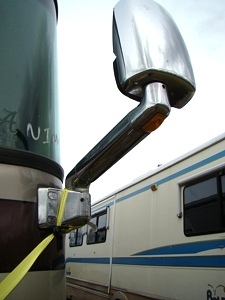 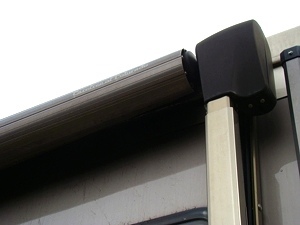 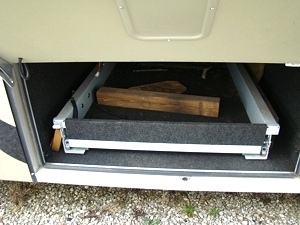 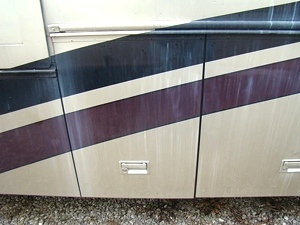 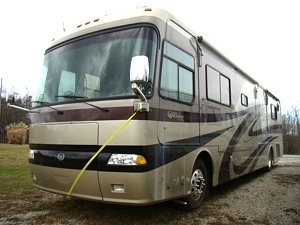 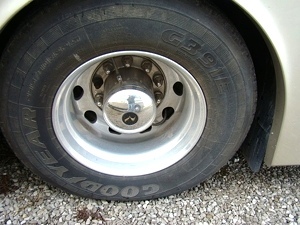 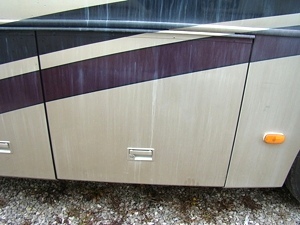 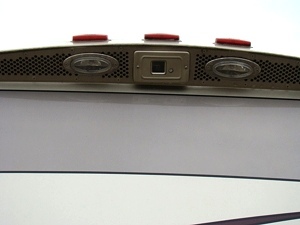 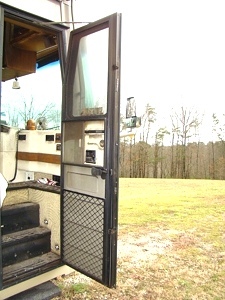 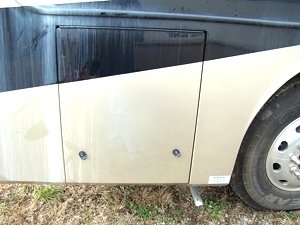 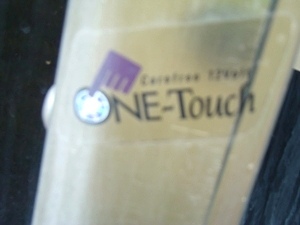 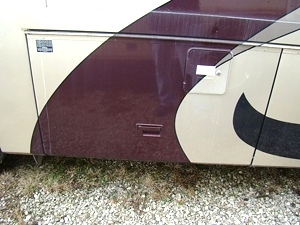 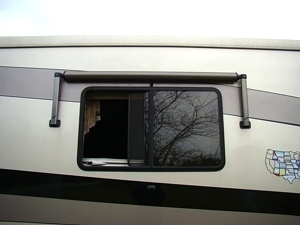 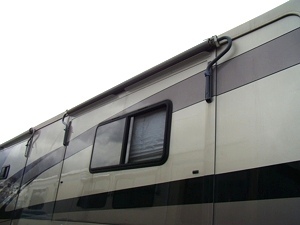 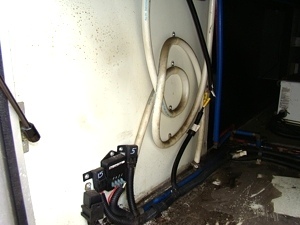 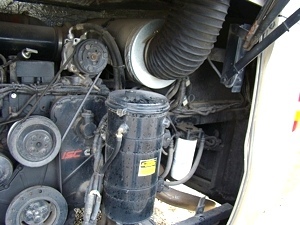 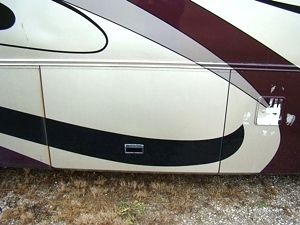 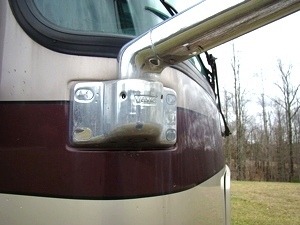 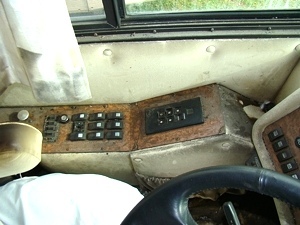 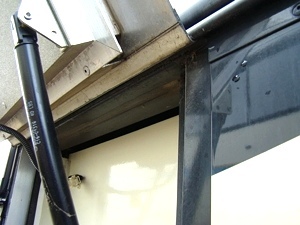 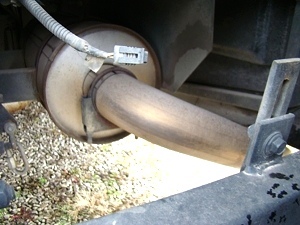 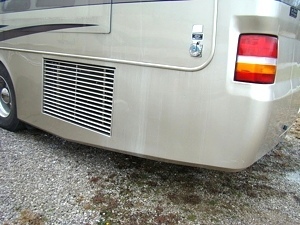 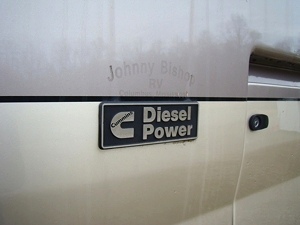 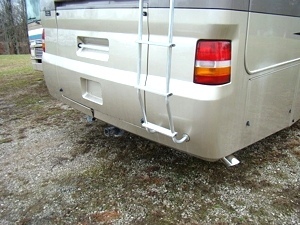 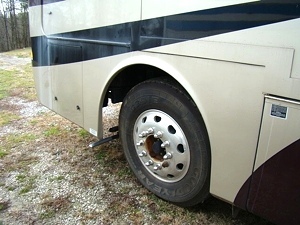 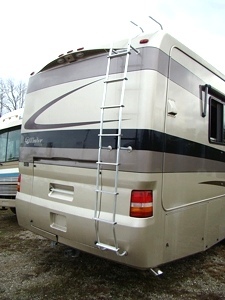 IF YOU SEE A PART YOU NEED CALL VISONE RV AT 606-843-9889.